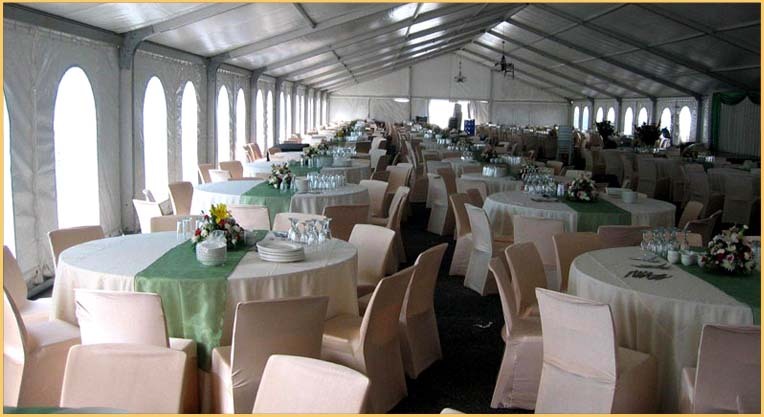 Putting together any event, whether it is small or large scale, can be stressful. 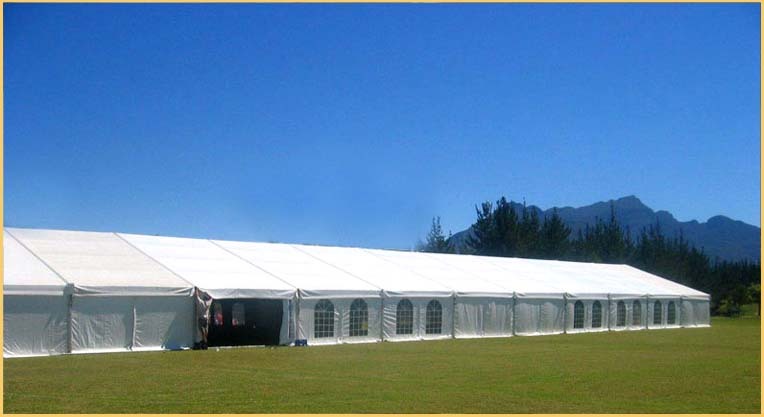 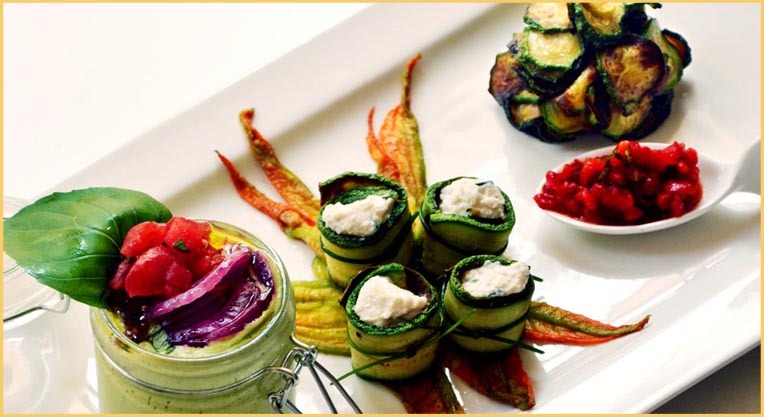 FUSION’s full range of services can simplify this, offering a one stop solution to your event requirements. 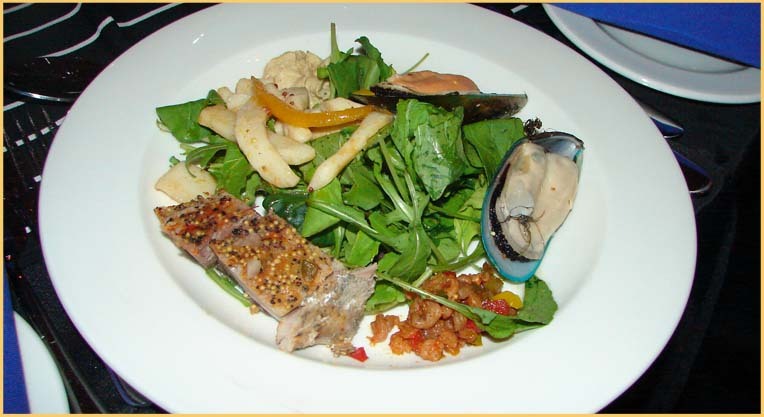 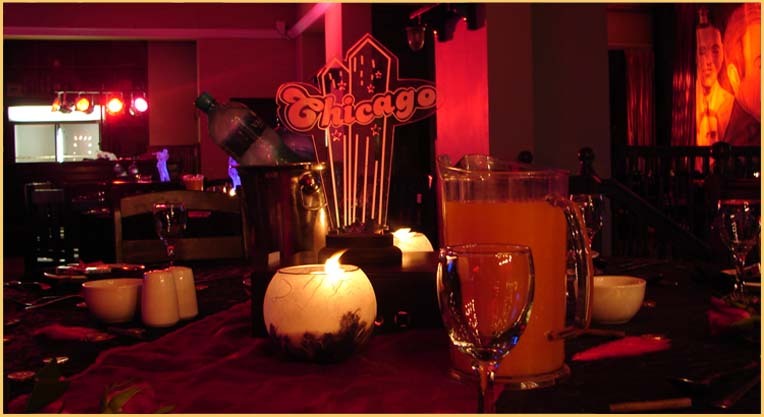 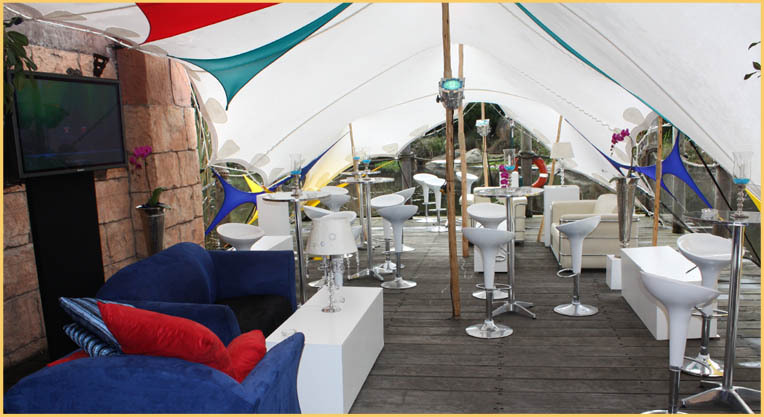 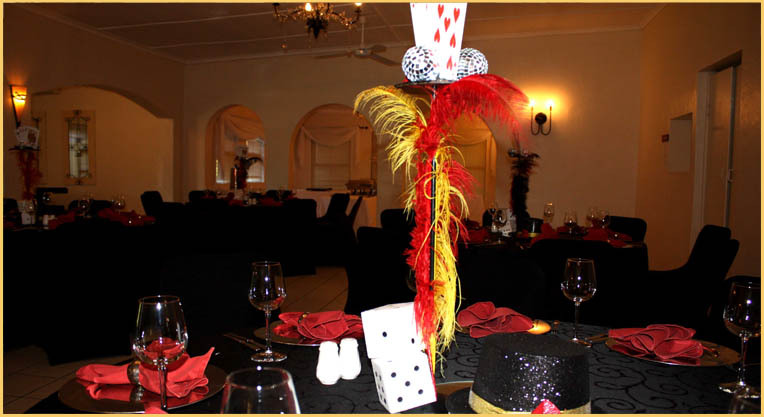 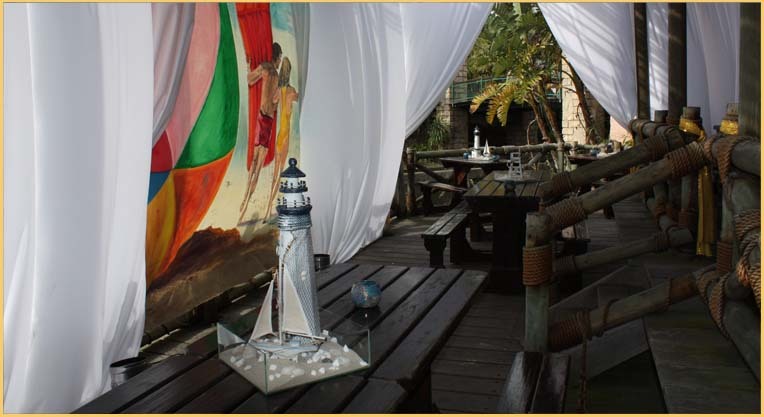 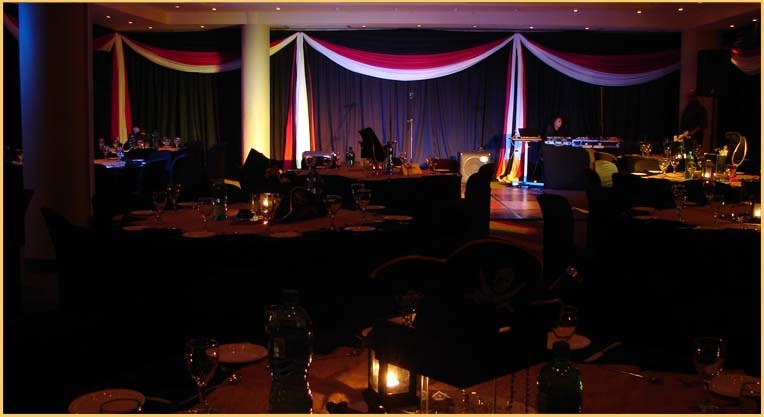 We are experienced and have a network of performers and partners to ensure the success of your function. 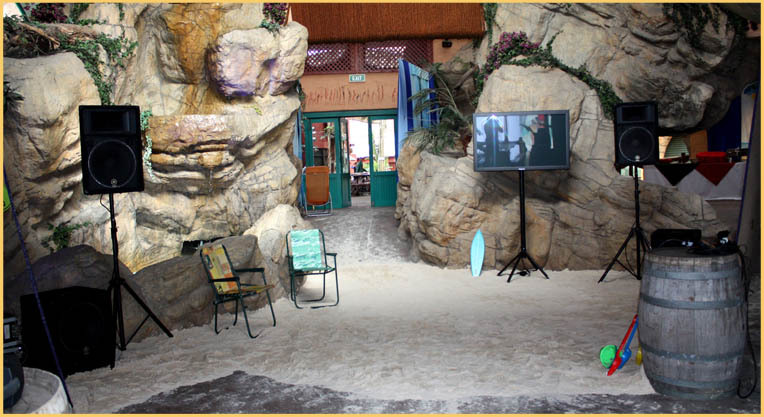 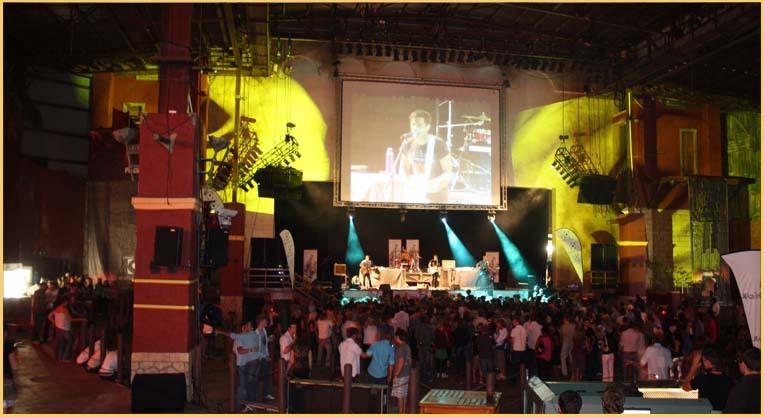 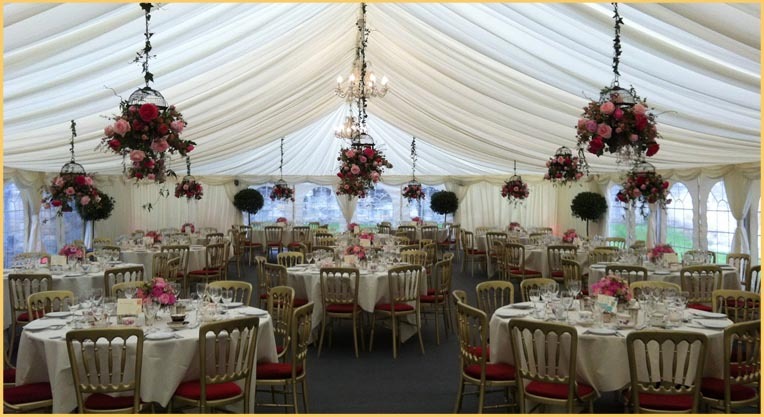 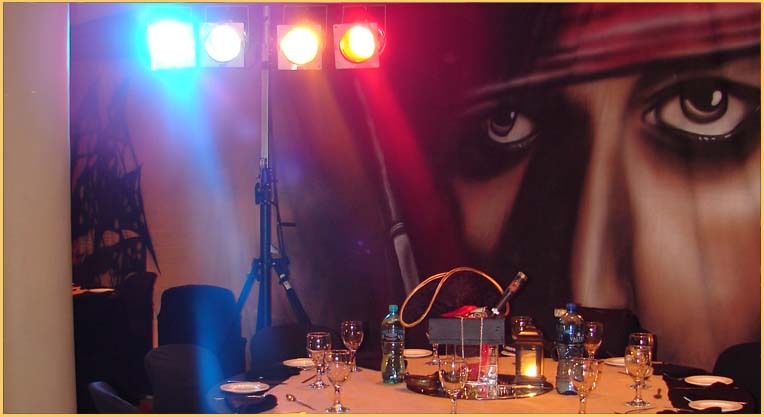 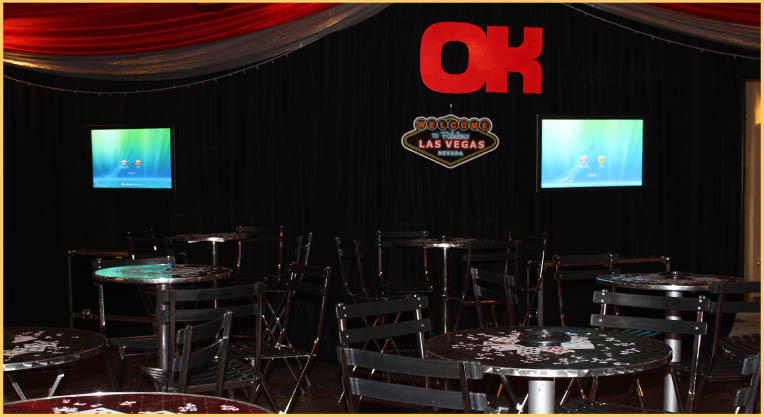 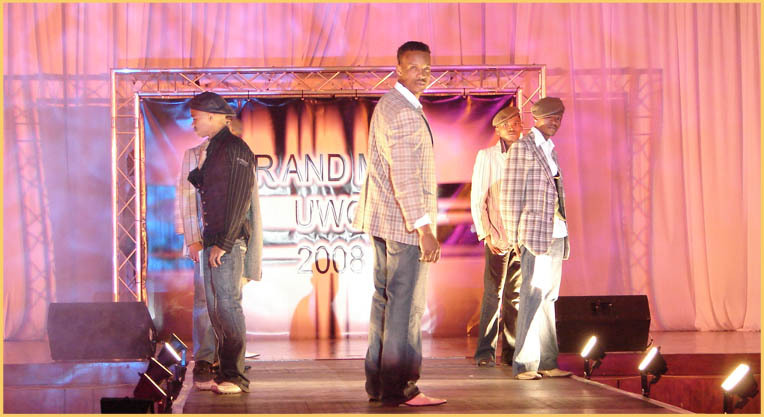 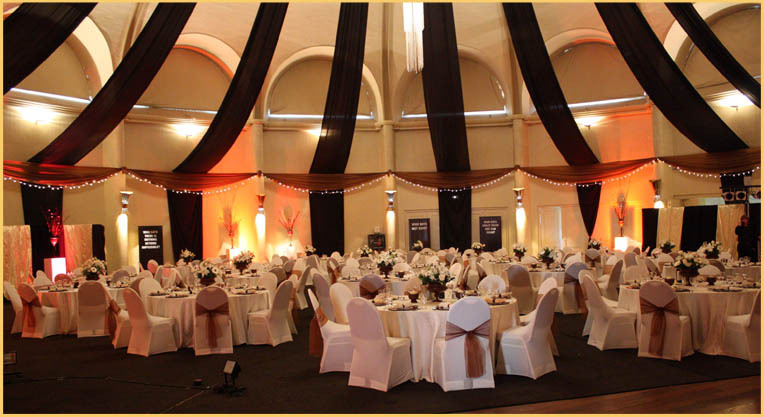 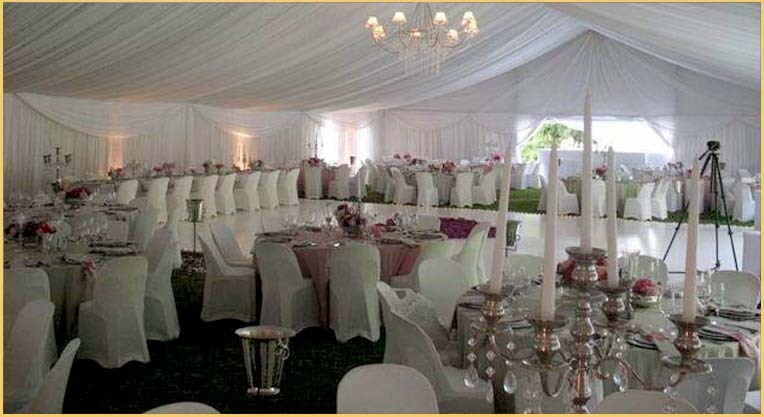 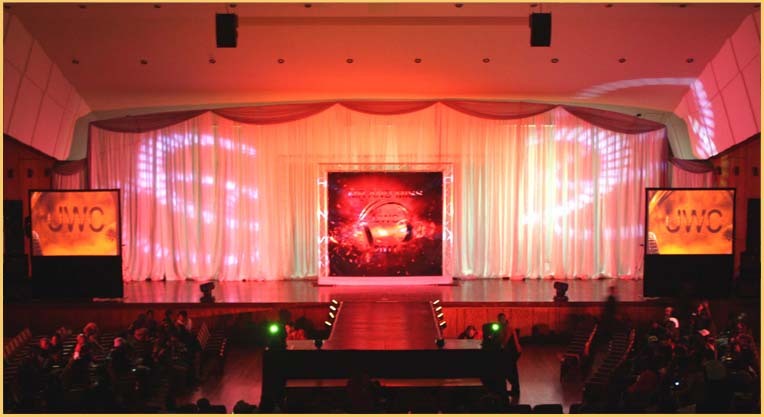 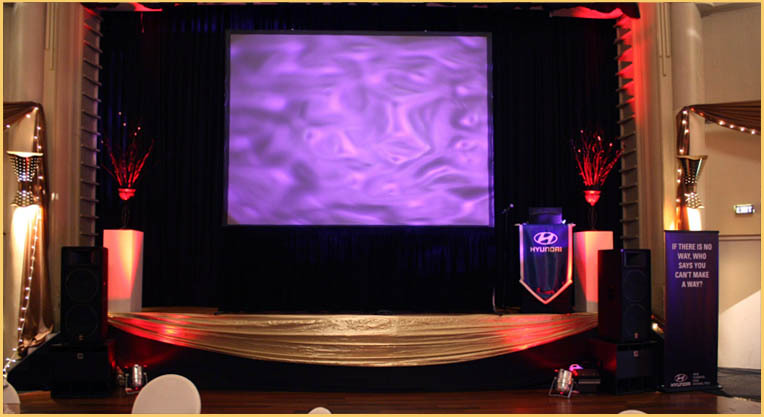 As entertainers, we understand the operations required to make the event happen. 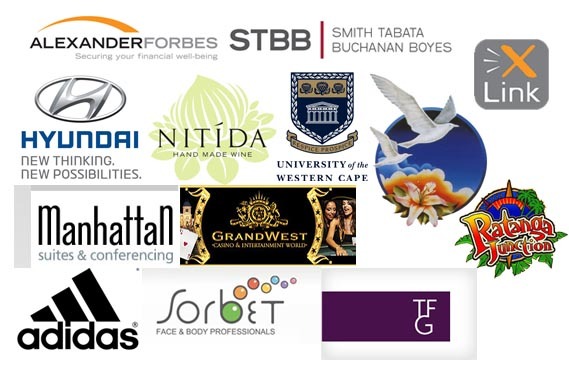 Our commitment to service excellence is the reason for our continued selection by international and top level companies.